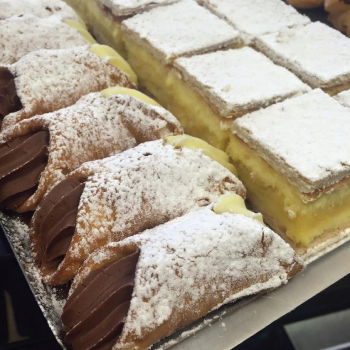 45 years of delicious Italian cakes! Buy 12 mignon continental cakes at a discounted price! This can be of one variety or a mixed dozen. Please note we require 24 hours notice. Copyright © 2017 St George Cakes & Gelati. All Rights Reserved. Copyright © 2014 St George Cakes & Gelati. All Rights Reserved.